Lucky pharmacies accept all major insurance plans, including government and military plans. We can provide you with a 90-day supply of medication under many plans. Stop by your local Lucky pharmacy to learn more. Not sure which immunizations you may need? 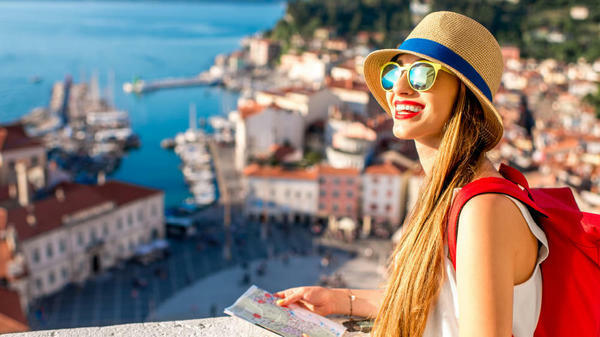 Complete your travel health profile online and the Lucky Travel Medicine Specialist will provide a recommendation for your trip. 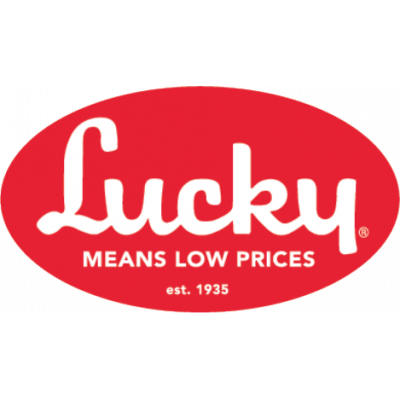 Nearly half of all pet prescriptions are available as human medications that can be filled at your local Lucky Low Prices phramacy while you shop! 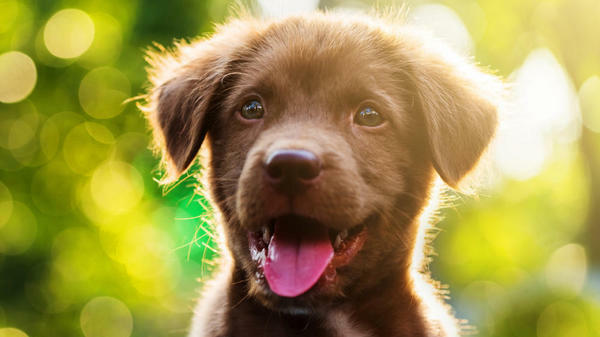 Plus, by using our Pet Prescription Savings Card, filling it here could be much less than you’ve been paying at the vet or at another pharmacy. Ask your veterinarian if your pet’s medication is also available as a human medication. If so, ask them to write a prescription andnd stop by your Lucky Low Prices pharmacy to get your Pet Prescription Savings Card. Visit your neighborhood pharmacy located at 740 N Main St for convenient and friendly service! Your local pharmacy is dedicated to providing you and your family exceptional health and wellness care. In addition to filling your prescriptions and providing expert advice about your medications, our pharmacies offer health screenings, immunizations , personalized diabetes care, medication therapy management, and so much more. We make it easy to manage your prescription medications with auto refill and the pharmacy mobile app. 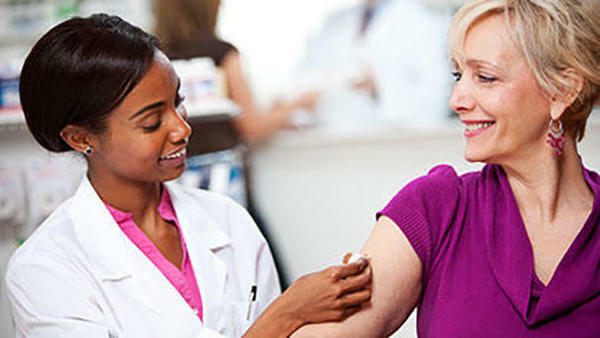 Our pharmacists can review your immunization history, identify which vaccinations you may need, and many can be administered right in your pharmacy! Vaccines provided include flu, whopping cough, meningococcal, hepatitis A and B, pneumococcal, tetanus, common travel vaccines and more, as permitted by your state. Walk-ins are always welcome but you may also schedule an appointment online for your next vaccine. Additionally, we provide immunization services for your business, school campus, senior center or assisted living facility. Simply ask your local pharmacist for details! 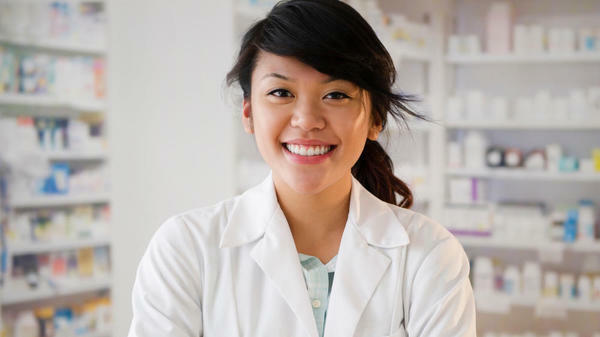 Your pharmacy is dedicated to being your one-stop health and wellness service provider. All pharmacy locations will gladly fill your workers’ compensation prescriptions and accept all major prescription insurance plans. Your local pharmacists and technicians look forward to helping you and are ready to provide your family with extraordinary care. For more information, stop by or call (435) 882-8990.